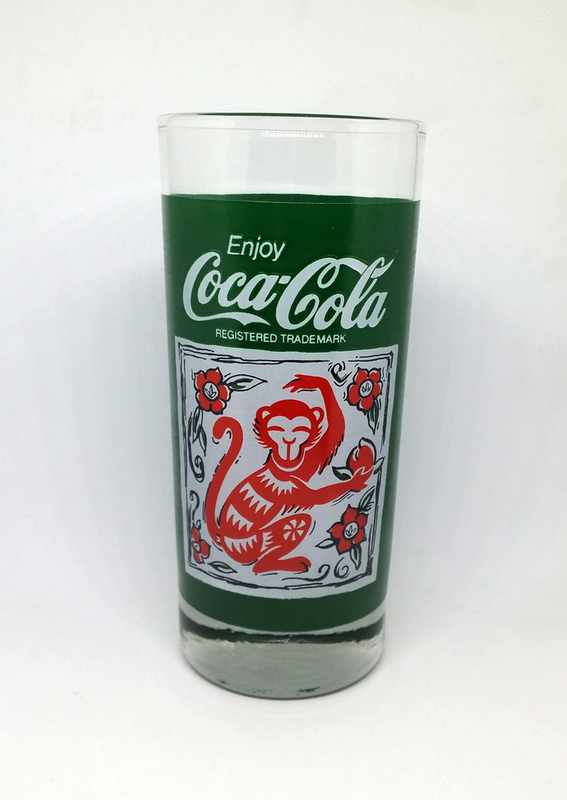 This rare COCA-COLA Year of The Monkey drinking glass tumbler is in very good condition and unused. Super hard to find. 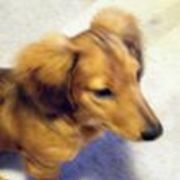 (Please look at pictures for detail and condition).